Tony Yayo Working with The Police? 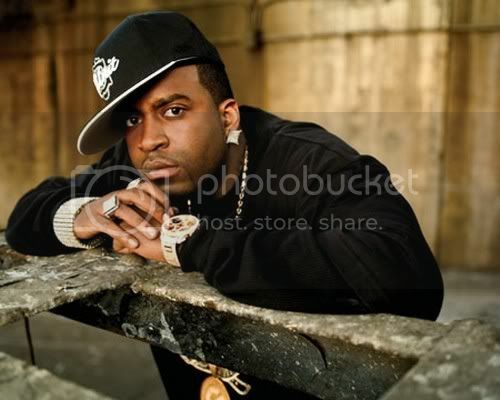 G-Unit rapper Tony Yayo will be hosting a special live edition of MTV’s Busted next month. Busted is a reality show in the same vein of FOX’s Cops which captures police officers cornering criminals. On October 4th, Yayo will host the show live from MTV’s Times Square studio as officers catch criminals nationwide.